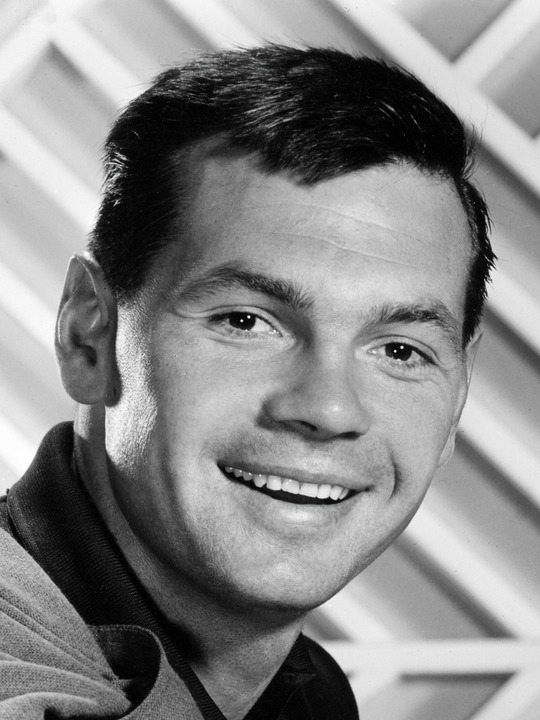 Your frame of reference to the name “Gary Lockwood” depends heavily on what genres of TV and movies you tend to favor. For instance, if you’re a sci-fi guy like myself, then your instant reaction to hearing his name is either to think of “2001: A Space Odyssey” or, if you’re really geeky (and – shocker! – I am), to his lone episode of the original “Star Trek” series, where he played Gary Mitchell, Jim Kirk’s Starfleet Academy pal who failed to remember that with great power comes great responsibility and suffered the consequences. 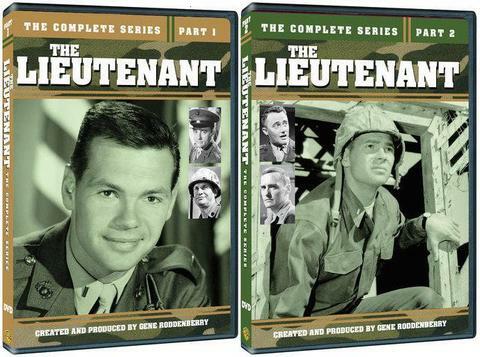 That one-off “Trek” appearance was actually Lockwood’s second time working with Gene Roddenberry, however, the first time having taken place a few years earlier when Lockwood starred in the short-lived series “The Lieutenant,” which has just been released on DVD by Warner Archive. Lockwood took a few minutes to chat with Bullz-Eye about his work with Roddenberry on both series, and he also touched on occasions in his career when he crossed paths with the likes of Stanley Kubrick and Arthur C. Clarke, Henry Fonda and Jimmy Stewart, and Elvis Presley. Bullz-Eye: “The Lieutenant” wasn’t the last time you worked with Gene Roddenberry, but was it the first time you crossed paths with him? Gary Lockwood: Yes, it was. They talked to me about doing this show, and Roddenberry was sitting there with the head of television at MGM, and that’s how I met him. GL: Yeah, well, I was the third banana on “Follow the Sun,” but I ended up doing the most shows. It’s hard to talk about yourself, but…it’s not that difficult. [Laughs.] What I mean to say is that the audience ended up liking my character, so I did most of the episodes of the show. BE: There’s a quote attributed to you about how being the star of a series is like being a jet pilot: you’ve got a lot of experts working behind the scenes to get the jet running, and then the pilot sits in the cockpit and makes it work. GL: Yeah, at which point you either live or die. [Laughs.] You get the spoils, but you also get the losses. The reason I kind of make a joke about jet pilots is that you go to work and you don’t do anything, you just sit there in a chair and drink coffee and look at girls. And then they call you, and go over and fly in front of a camera for awhile, and then you sit down for awhile while everyone else does all the work. So I kind of thought it was a little bit like being a jet pilot. 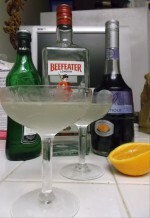 BE: When you think back to the character of Lt. Bill Rice, what’s the first thing that leaps to mind? GL: Well, I just played him. I mean, I was just an actor. Bill Rice is not somebody I would ever be or… [Trails off.] They did ask me once if I wanted to go to Annapolis, but I was a bit too much of a rogue for that kind of life. One of my best friends did go to Annapolis, but he resigned after about a year. He didn’t like the regiment. So it takes a certain kind of guy. It was very difficult for me to consider. I wouldn’t say I wanted to be like Bill Rice, but acting is all making believe, so you create a character and you just go there and play him. I think I’ve done that with every job I’ve ever had.